A CHILD diagnosed with the potentially deadly meningococcal disease has been released from hospital. The Department of Health said the child contracted the serogroup C strain of the disease. The incidence of meningococcal disease has been increasing due to the emergence of new virulent strains of serogroup W, and to a lesser extent serogroup Y meningococcal bacteria. A total of 41 cases were notified in WA in 2018. This was less than the 46 cases notified in 2017, but well above the long term average for annual cases. The number of serogroup W cases in 2018 (30) was also the highest reported in any year. 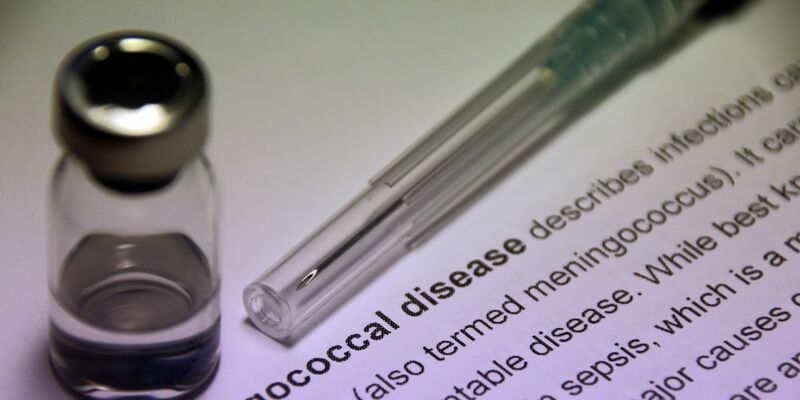 The Department said although treatable with antibiotics, meningococcal infection can progress very rapidly, so it is important that anyone experiencing these symptoms seeks medical attention promptly. “With appropriate treatment, most people with the disease recover, although around five to 10 per cent will die and around 15 per cent may experience complications such as hearing loss, or gangrene requiring skin grafts or amputations,” the statement said.